Reduced daylight and the approach of winter present on-pitch challenges for both the world’s best footballers, playing in seminal stadiums, and legions of amateurs playing through the low-light months. 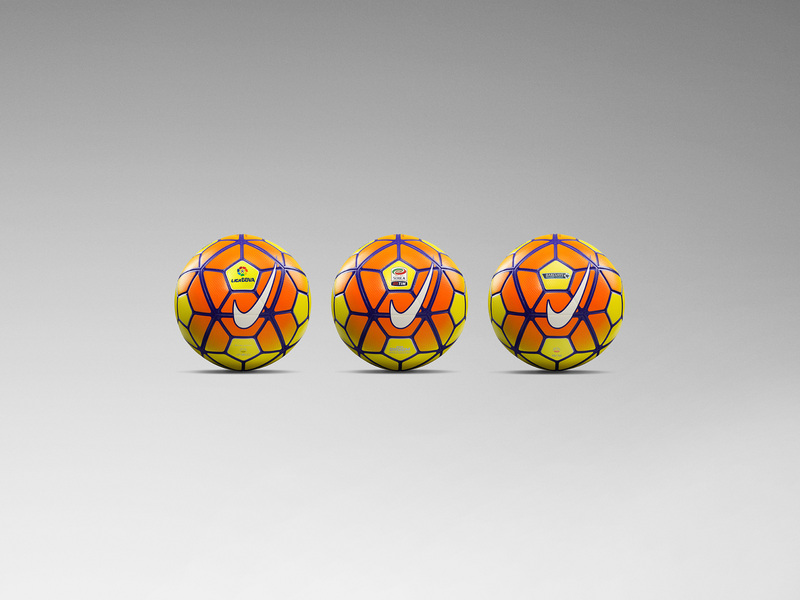 At this point in the 2015-16 season, the new Nike Ordem 3 Hi-Vis ball is introduced to the pitches of Europe’s top leagues – the Barclays Premier League, La Liga BBVA and Serie A TIM. The Nike Ordem 3 Hi-Vis features a seasonally optimized color scheme that adds adapted visual acuity to Nike’s most advanced football ever. The bold Visual Power Graphic emblazoned on the Ordem 3 receives a Hi-Vis Yellow update, allowing players to catch sight of the ball quickly, helping to enable rapid decision-making and immediate reaction in the ever-accelerating sport of football. A fuse-welded geometric 12-panel design and synthetic leather casing enhance first touch on the ball. Nike’s proprietary aerodynamic system, Nike Aerowtrac, embeds grooves into the ball’s textured outer casing, stabilizing the ball by helping to ensure a steady airflow, and thus facilitating truer flight. 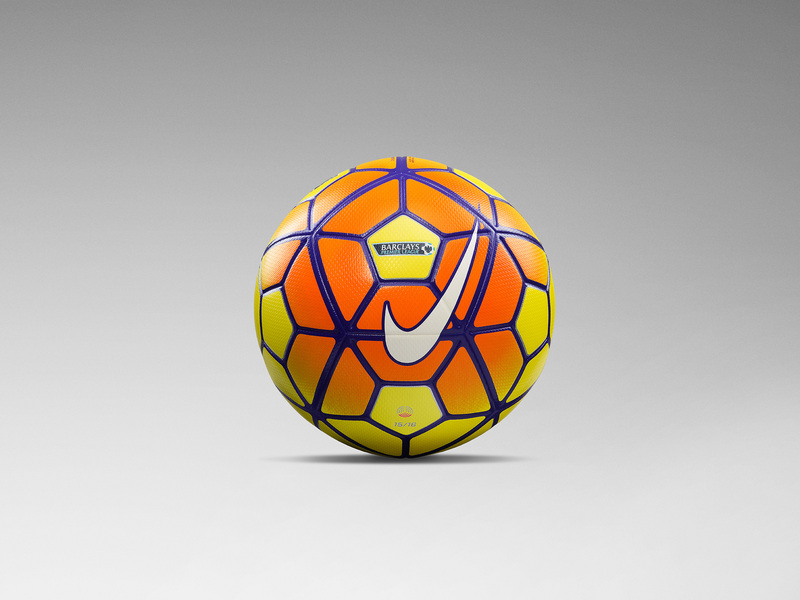 The Nike Ordem 3 Hi-Vis debuts in the Barclays Premier League, La Liga BBVA and Serie A TIM on October 24, and is available on nike.com. What do you think of the Nike Ordem 3 Hi-Vis football? Let us know in the comments section below or on our Twitter and Instagram pages.